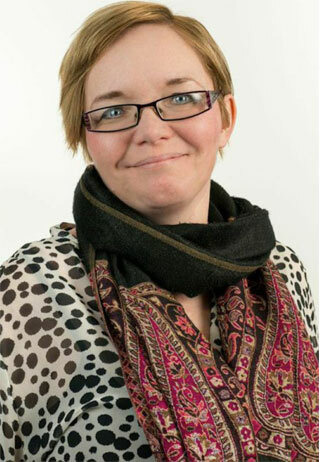 I’m a Mossley local, deeply committed to environmental and social justice. 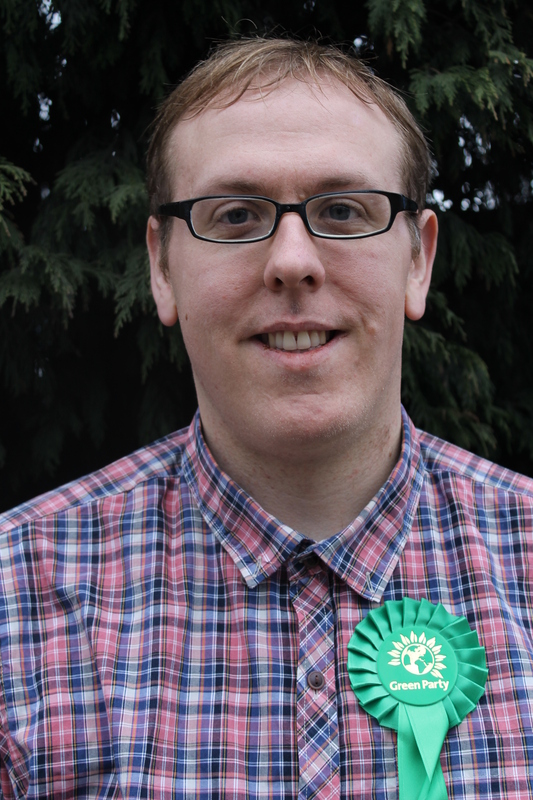 I’m standing for the Green Party because we put people, not vested interests, at the heart of policy. We won’t make the poorest in society pay for a problem they didn’t cause. We will fight the cuts, defend the NHS, and offer the people of the UK a political path to a more democratic, sustainable and equal future built on fairness and opportunity for all. We need energy but not at the cost of our earth. We recognise a thriving economy, is not built on inequality but stable jobs and a living wage. We know education is not about teaching to test, but nurturing enquiring minds. We think the best healthcare should be a right not a privilege. We know that the sixth richest country in the world can provide all these things, and if you vote Green we will make sure it does. I have lived in Tameside all my life and understand, firsthand, the impact that the current government’s austerity measures have had on many people in the constituency. I strongly believe that Denton & Reddish deserves a different type of MP; an MP that will stand up for the interests of the many not just the chosen few; an MP that will breathe new life into the tired politics of Tameside and Stockport. 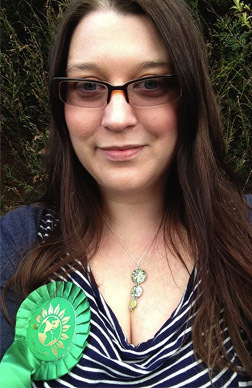 I believe that the Green Party’s policies, based on social justice and equality, will help constituents recognise that there is another way – a way to call a halt to these unjust, unfair and unnecessary cuts to public services, a way to ensure that everyone can put food on the table; and a way to pay their necessary bills by fighting for a living wage and a citizen’s pension. I want a different type of politics; one that sees caring for the sick and supporting the poor as a priority. I want a government that looks to the future, one that cares not only for me but my children and theirs. A government that knows that to destroy our environment is to destroy the place that we all live in. I believe the Green Party is our best hope for a decent society. I am proud to stand for them and to offer Ashton-under-Lyne and Failsworth a different kind of candidate, a single parent, born and bred in Ashton, familiar with the needs of my constituents who will work to ensure my constituents’ needs are placed at the heart of policy at both local and national level, building a fairer, greener place of opportunity for all.